CHEQ’s mission is to help sustain the digital ecosystem by protecting leading advertisers from the risks of online advertising and helping to restore confidence in this space. Founded by former intelligence officers, CHEQ has introduced advanced cyber capabilities and AI to accurately prevent fraud in absolute real-time, applying Dynamic Code Patching, OS and device fingerprinting, honeypots and other capabilities which have never been utilized in verification. CHEQ is also a pioneer of AI used to solve some of the biggest challenges brands and publishers face on the web, including fraud, brand safety, and ad viewability. 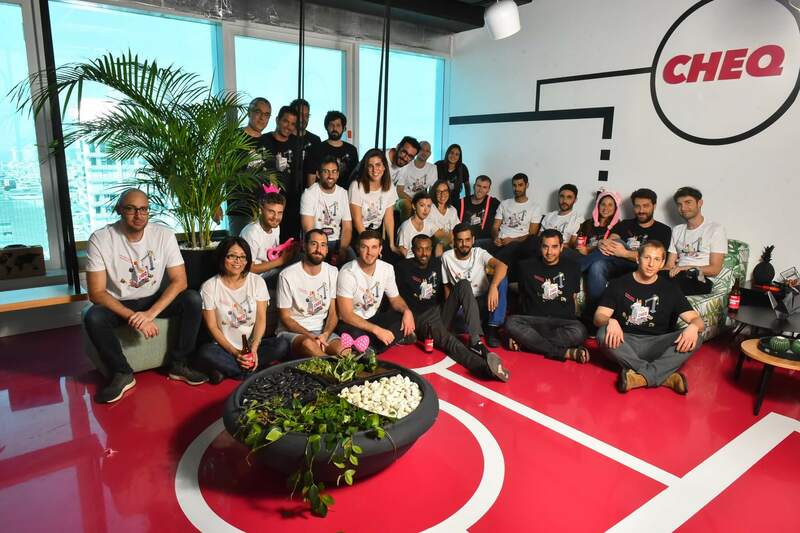 With offices in Tel-Aviv, Tokyo and New-York CHEQ works with leading players including Dentsu, Outbrain, and Subaru.